Philippine President Rodrigo Duterte does not have cancer, the acting interior minister said on Tuesday, after the firebrand leader underwent tests in a private hospital. 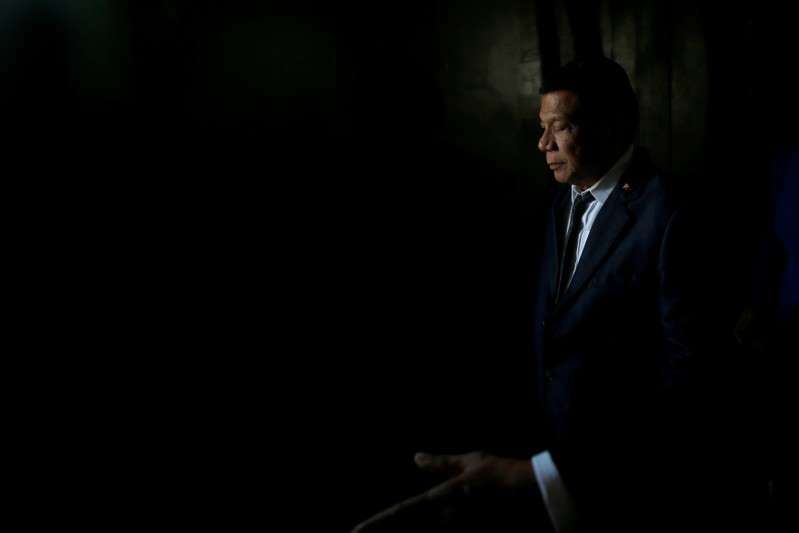 The public has been clamouring for information about Duterte's health after the 73-year-old missed two official events last week. "He disclosed to us that the result of the test was negative, the one where they took samples from his intestines," Eduardo Ano told reporters in an event posted on Facebook live by local news agencies. Ano said Duterte made the disclosure during a cabinet meeting on Monday night. The meeting was supposed to have happened last Wednesday but the president made an unscheduled visit to a hospital when doctors asked him to repeat digestive track procedures three weeks after similar tests. Under the Philippine constitution, the public should be made aware of the state of health of a sitting president. If the leader dies in office, permanently disabled or removed through impeachment, the vice president succeeds to serve the remaining years in a six-year, single term. Vice President Leni Robredo, a leader of the political opposition, was elected separately in 2016 and could fuel uncertainty in the succession process given the highly polarised political climate.